Skin Tightening & Contouring at its Best. Are you Looking for a more permanent solution to treat unwanted hair, do you want to improve your skin to get a younger more attractive look? Complete Laser Care offers a comprehensive range of treatments to cater for a wide range of skin types and conditions. 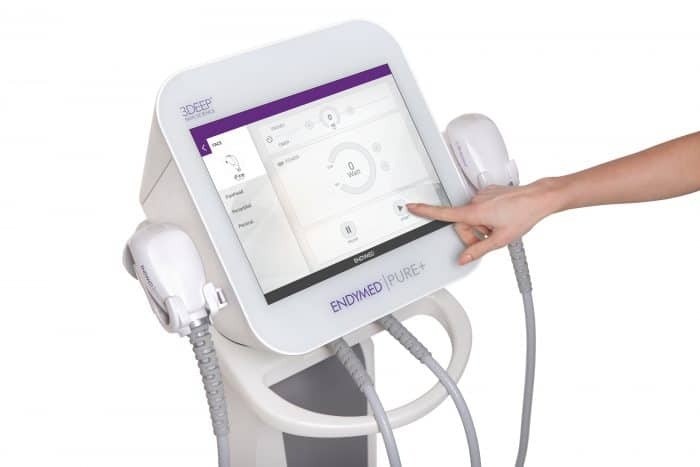 Exclusive to our clinic are the most advanced form of medical grade lasers & Aesthetic skincare systems, offering a complete range of non-invasive treatments such as Laser Hair Removal, Thread Vein Removal, Skin Rejuvenation, Skin Tightening, Fractional Skin Resurfacing, non-surgical Eye Lifting and treatments for skin concerns such as Acne, Sun damage, Stretch Marks, Rosacea and Ageing Skin. Our clinic focuses on client discretion using safe, modern, non invasive treatments that have proven results and are research based. A fast,effective,safe and new solution for removal of skin imperfections. How to get glowing “ red carpet ready” like the stars for your big day. We believe in a holistic approach to beauty and well-being. Click to read more. Want to be Vein Free or Hair Free? 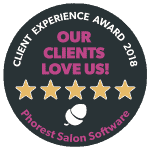 We have a history of dedicated customer service and we can guarantee you the level of service that you deserve when investing into a course of Laser Hair Removal with us. Age Later! Why not help your skin look younger and healthier with our skin rejuvenation treatment. A non-invasive treatment, helping treat skin damage. An Image Skincare Treatments involves the highest grade cosmeceutical of Skin Peel which is a resurfacing treatment designed to improve and enhance the skin. Book Now for a free consultation in our clinic today! As always Catherine is an absolute pleasure to deal with, so professional and always willing to advise you on how to get best results from your skin care regime. Thanks Catherine. Has been the best, friendliest and most professional clinic I’ve been to (and I’ve been to lots!) Catherine is fantastic! So kind and patient with all my questions…totally alleviated my fears after bad results of treatments elsewhere …I will be going back, again and again! Thanks. I am still delighted with the results of my laser hair removal – years later! It was a big decision for me at the time but a really good one. I highly recommend Catherine. It’s always a pleasure to visit her clinic. Fantastic lady, she made me feel so comfortable and explained everything in detail, would highly recommend Complete Laser Care.. I have been a client of Catherine’s since she opened Complete Laser Care. Catherine is the ultimate professional, providing me with access to individual treatments specific to my needs, all with honest advice and real expectations. I particularly like that I meet Catherine at all appointments giving me continuity. Catherine strives to have the latest and best treatments available. I wish Catherine continued success! Catherine has great experience,knowledge and results.Would definitely recommend. Excellent service and very professional ,Catherine is very friendly and gives great advice. Would highly recommend Complete Laser Care.